ASMA POLSKA is a member of Austrian Asma Poliurethane group, one of the leading manufacturers of technical parts made from polyurethane elastomers in Europe. We have benefited from over 30-year experience of our partner. 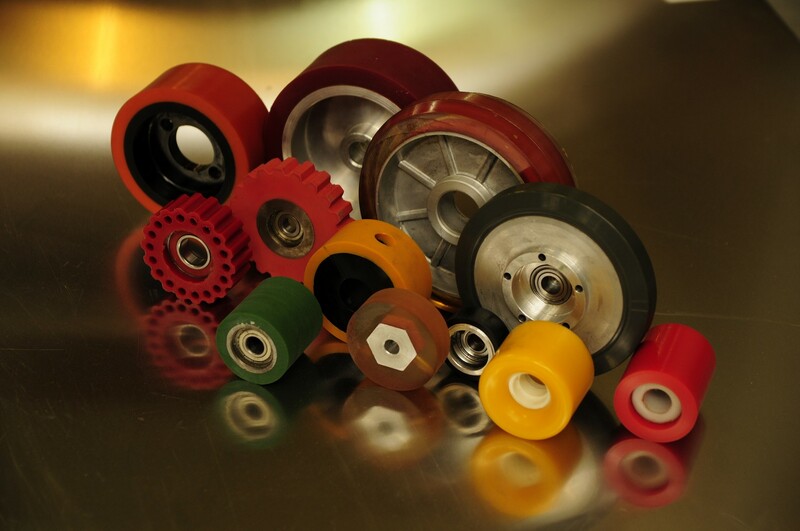 We have dealt with polyurethane processing since 1990 in Poland. Thanks to the high-tech laboratory, we have introduced regular innovations and cutting-edge technologies. Our asset is the highest quality and it ensures dynamic development of our company. Over 80% of our products is exported to West European markets. We have implemented both large-batch and individual orders, offered cutting-edge solutions to the elastomer technology, ensured professional and customised approach to our customers’ needs. We are always ready to help you. 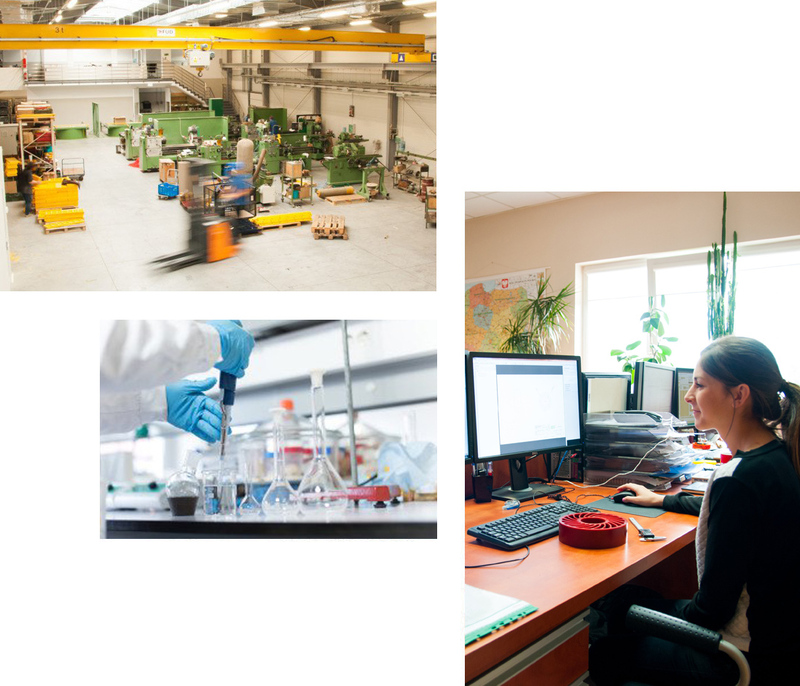 Our group also owns a high-tech R&D laboratory, which enables us to check our products regularly, as well as to examine the quality of competitive products and to introduce innovative polyurethane systems to production. We cooperate with the Materials Engineering Faculty of the Warsaw University of Technology and with the Military University of Technology with respect to the development of innovative material and structural solutions related to polyurethane materials. The developed materials are to be applied in different sectors. Our high-tech Engineering Department uses advanced tools and software for 3D modelling. Thanks to that, we design certain products, complex moulds used in our production line, as well as improve the quality and functionality of our products.